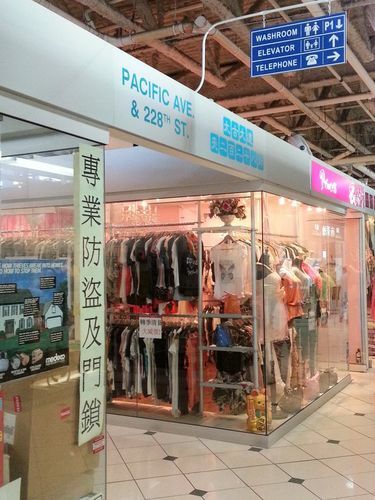 Pacific Mall is a huge Asian shopping complex modeled after a traditional Pacific style marketplace with over 450 small shops lining corridors that are named after streets in Hong Kong. 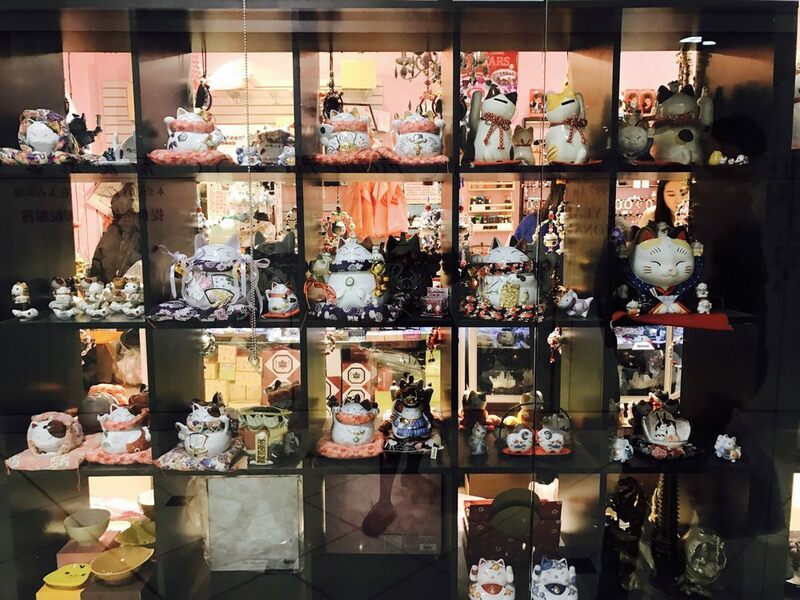 It offers a unique shopping experience that is interesting and fun. Since it has been officially designated as a tourist attraction it is allowed to open 365 days a year including all statutory holidays. 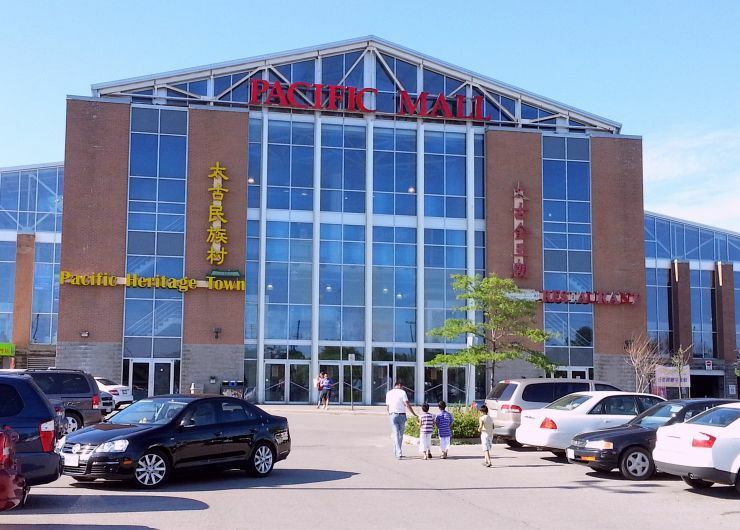 With about 270,000 square feet of retail space, you will find and extensive range of merchandise here. 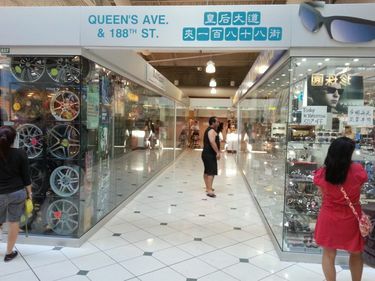 There are an abundance of fashions and accessories, jewellery, electronics and accessories, entertainment products, automotive, Asian foods and much more. 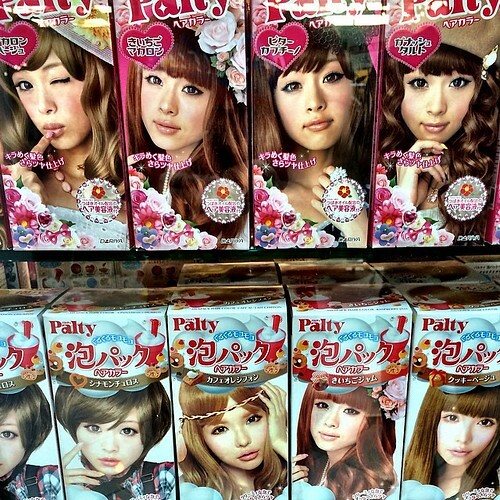 Without question there are some good deals to be had here, but buyers should be careful that they are getting good quality and that brand name or licensed products are legitimate. 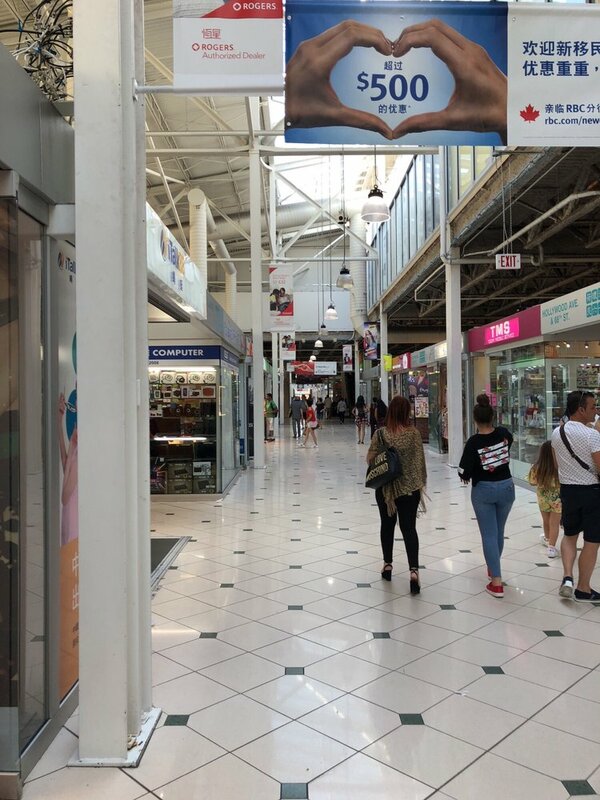 In past years a number of merchants in the mall have been charged with selling counterfit products. You may find you can negotiate a better price with many of the merchants so don't hesitate to ask. 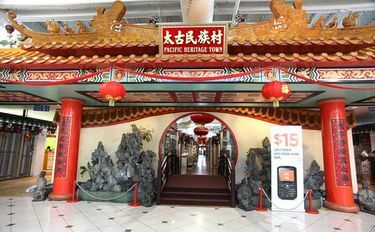 On the second floor of the mall you will find Pacific Heritage Town which features oriental architecture. This floor is home to a food court, several Chinese restaurants, an arcade and karaoke rooms. 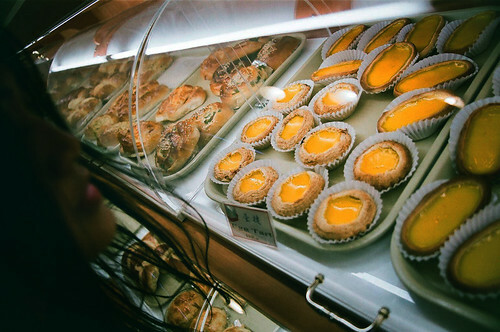 In addition to the 100s of shops and services Pacific Mall hosts free entertainment and cultural events through the year. Being located on the outskirts of Toronto it will take you a little over one hour for this commute depending on your starting point. 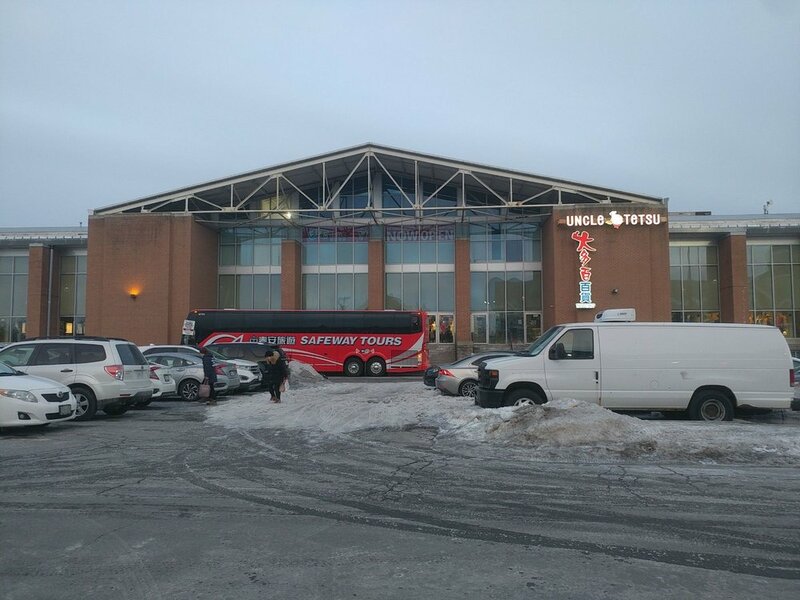 If you are near the Yonge Street branch of the Yonge-University-Spadina Line take it to Finch Station and catch bus #53B Steeles East eastbound to Kennedy Road. Otherwise make your way to the Bloor-Danforth Line and take it east to Kennedy Station and catch bus #43 Kennedy northbound and take it all the way to the terminus at Steeles Avenue.